← Joseph B. Swan Jr.
Robert H. Gregory has been in practice since 1978. 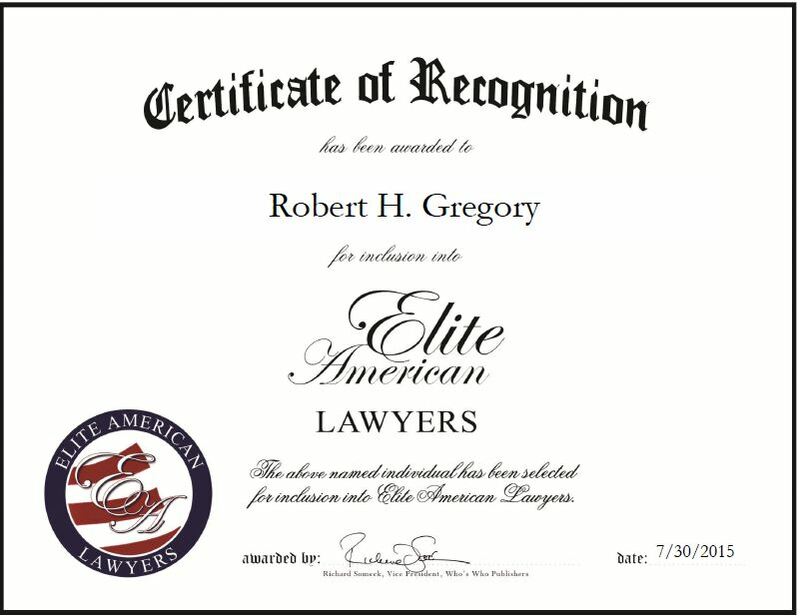 His firm, The Law Office of Robert H. Gregory, provides legal services in the areas of automobile accidents, wrongful death, federal employer’s liability, railroad crossing accidents, and product liability, nursing home litigation, and personal injury litigation. Named one of the Top 100 Trial Lawyers in Illinois by The National Trial Lawyers, Mr. Gregory is well respected for being an advocate for his clients. Over the course of his career, he has assisted hundreds of families and individuals throughout Illinois and Missouri with their various legal issues. He has a proven track record of success, having achieved numerous multi-million dollar verdicts and settlements for his clients. He spends his days litigating, trying cases and answering clients’ questions. 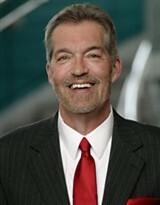 Mr. Gregory is dedicated to being available to his clients throughout the entire process. Aside from operating his firm, Mr. Gregory gives back to the legal community by acting as a lecturer and speaker. In the coming years, he hopes to continue actively practicing and trying cases. The firm looks forward to hopefully being able to assist many clients. This entry was posted in Litigation and tagged client advocate, federal employer’s liability, nursing home litigation, personal injury litigation, product liability, trial law, wrongful death. Bookmark the permalink.